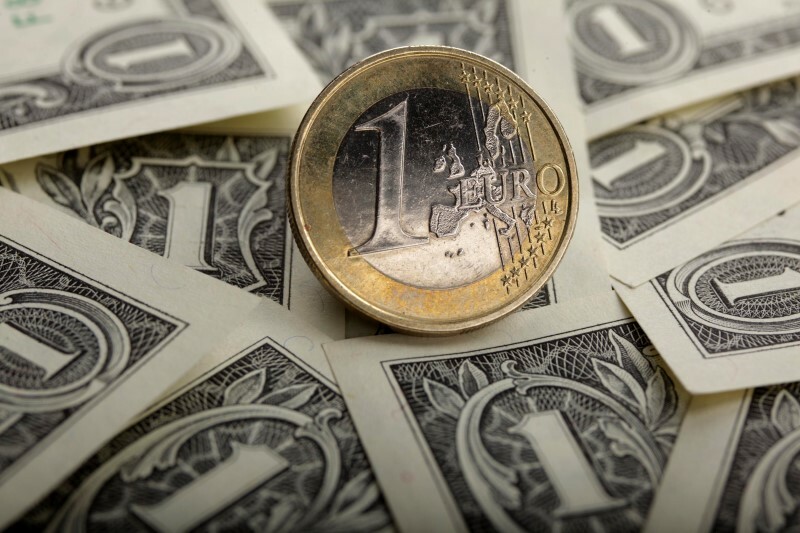 The EUR/USD pair extends its plunge in the early afternoon, with a new low annual 1.1634. Recall that the pair started a correction phase this morning before the start of the european session, correcting the gains of the last night. The EUR/USD pair had an open gap to the upside, even as the US Dollar Index opened gap lower. In addition, investors were briefly reassured by the information from the weekend about Italy, which has benefited the Euro last night. The traders, however, soon change their minds, the political uncertainty as to the final held in Italy. The concern about Italy is confirmed, moreover, on the bond market, with a rate of 10-year-old Italian’s sharp increase. The pair EUR/USD was all the more happy to fix that for its part, the Dollar was colors, with a recent peak at 94.32 on the Dollar Index at the highest since November 13, 2017. In addition, the case of Spain to try his side talking to him, with the Prime Minister, Mariano Rajoy, who will face a vote in Parliament on a motion of censure in its regard, this Friday (according to the newspaper El Pais). The political concerns in Europe succeed one another thus, while on its side, the Dollar found favour with traders after having fallen at the opening of the Forex, a cocktail resolutely bearish for EUR/USD. From a graphical point of view, the psychological threshold of 1.16 is the next logical target in case of further decline, before 1.1550, the low of November 7, 2017.